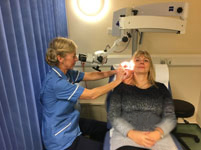 Our Consultant-led ENT Clinic has been running successfully for a number of years. We have a wealth of experience in this specialty coupled with high patient satisfaction levels. Our General Practitioners with a Special Interest (GPSIs) in ENT are Dr Charan Gogna and Dr Brett Salmons. 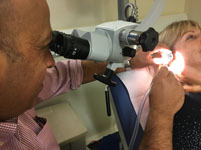 Mr Lindsey Knight is the ENT Surgeon aligned to the service. To book an appointment (Healthcare Professionals only), please click here.